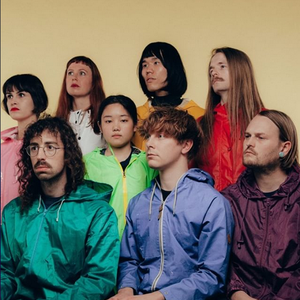 Superorganism is an indie pop band formed in early 2017. The group consists of eight members; lead vocalist Orono Noguchi, alongside Harry, Emily, Ruby, B, Tucan, Soul, and Robert Strange. The group, consisting of international members from England, Japan, South Korea, Australia and New Zealand, creates electronically-tinged indie pop music.